Titus is a sweet, shy boy. He is friendly with other dogs and is kenneled with another. He knows basic commands and is a graduate of the Jail Training Program. He's calm, playful, and affectionate. 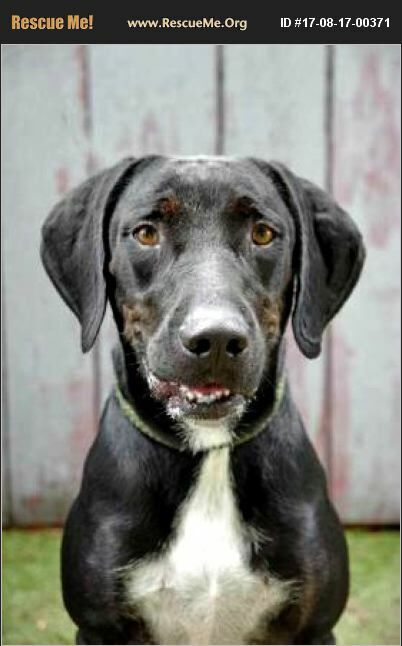 Titus is a Lab/Hound mix, 3 years old, and weighs 61 pounds. He is neutered, microchipped, heartworm tested, and current with vaccinations. Come meet him at Citrus County Animal Services!